HANOI, 14 April 2018 – At the Golden Dragon Awards and Vietnam Excellent Brand Awards 2017-2018 Festival held at the JW Marriott Hotel Hanoi on 14 April, Indochina Capital Corporation (ICC) was honored to be among the 62 foreign-invested enterprises awarded with a Golden Dragon Award and recognized as the “Best Real Estate Consultant” for its continuous efforts and outstanding contribution to the growth of the real estate industry in Vietnam. Indochina Capital is a market leader in real estate, financial services and capital markets in Vietnam. Over the past 20 years, the Advisory team of the company has been delivering strategic advisory and financial services to help local and foreign businesses manage risks and increase operational effectiveness, while simultaneously performing real estate investment activities in an efficient and cost-controlled manner. The firm has some of the most distinguished professionals in the real estate sector with a highly experienced team of expatriates and local consultants. Being honored as a Golden Dragon Award winner is proof of ICC’s tremendous efforts and success over recent years. 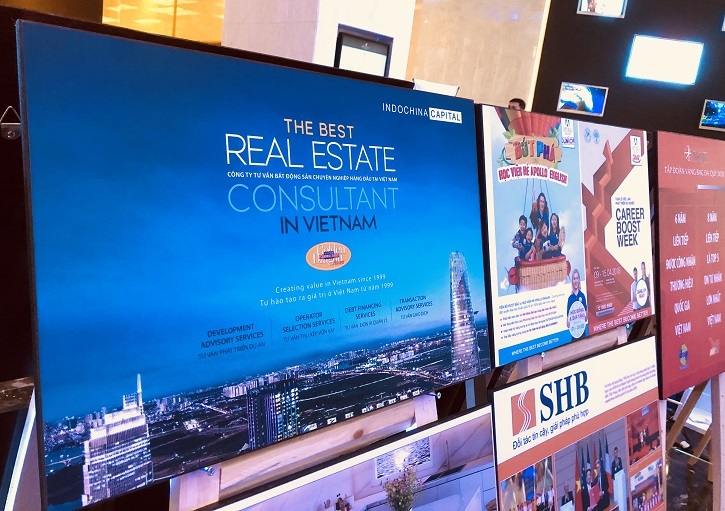 With significant breadth and depth of industry knowledge and unrivalled practical experience in real estate investment and development, Indochina Capital has proudly been chosen to be the strategic advisor for major real estate and financial conglomerates, locally and internationally. In 2017, the company strengthened their core services in the hospitality sector and expanded advisory services in the field of education and healthcare. 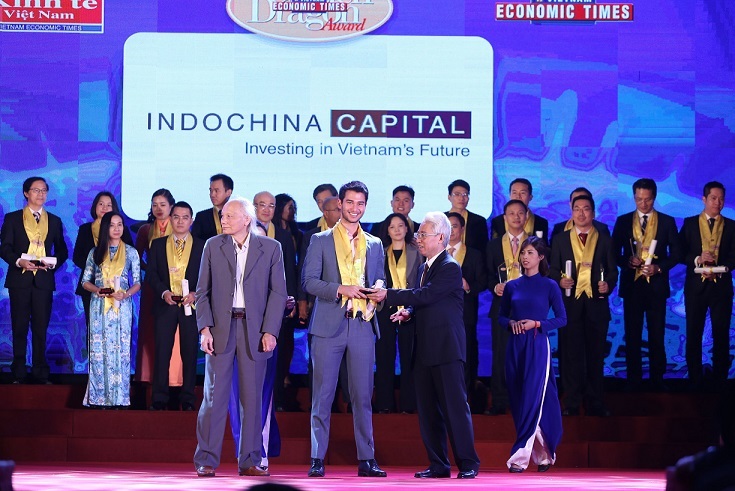 The award will be an encouragement for ICC to continue investing in talents, providing value-adding services for its clients and stakeholders to meet the growing demand of real estate investment and quality project development in Vietnam. The Golden Dragon Awards and Vietnam Excellent Brand Awards are the largest annual event organized by the Vietnam Economics Times Group, initiated since 2001 in recognition of the outstanding achievements in production and business and the significant contributions made to Vietnam’s economy. Sixty-two foreign enterprises were presented with a Golden Dragon Award while 100 domestic enterprises were recognized as a Vietnam Excellent Brand at this year’s ceremony. This year the award ceremony was broadcasted live on VTV1. Click here to re-watch the event if you missed it.